Good design makes good gifts. 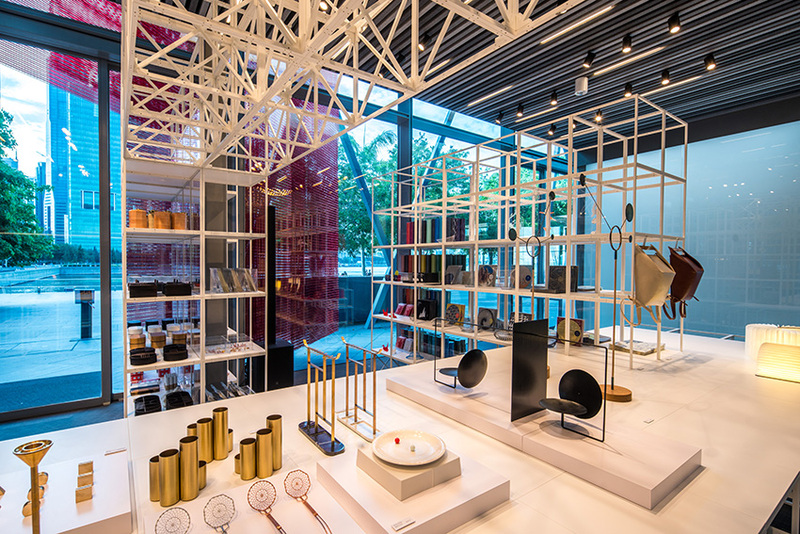 The Design Museum Shop curates a large collection of design collectables from all over the world, including many design objects from Singaporeans. 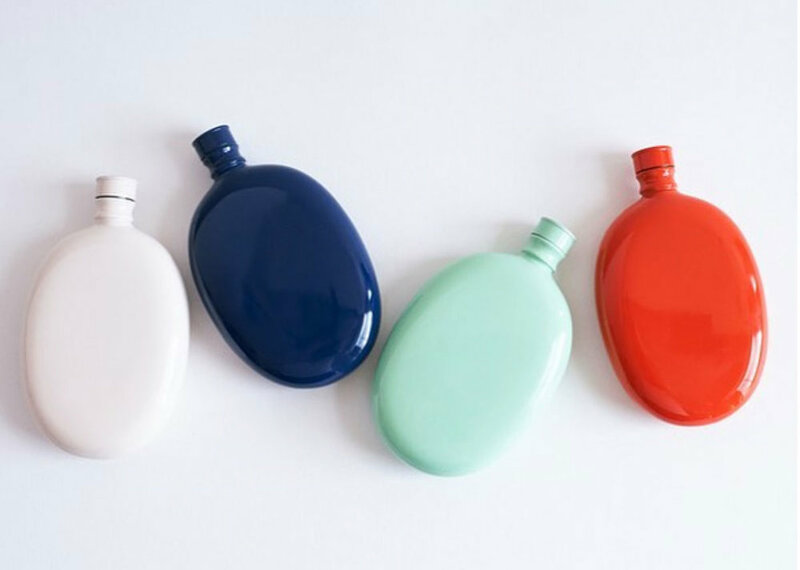 Many of these design objects are unique in Singapore or are winners of the Red Dot Design Awards. The carefully curated collection of design products is the perfect place to shop for design gifts and presents for loved ones, or oneself. Shopping at the design museum shop can be dependable because good design always makes good gifts. Have the shop recommend good design ideas for occasions like birthdays or anniversaries. A large collection of design collectables, with many unique objects found only in Singapore.